"A Step Closer to Asean's Independence Through Social Technopreneurship"
The team consist of three members. All members should come from same university. No business running more than one year. Download the registration form at bit.ly/RegistrationISTEC2014 and send it with other requirements to Sekretariat BEM ITS Gedung SCC Lantai 2, Kampus ITS Sukolilo, Surabaya Postal Code 60111. 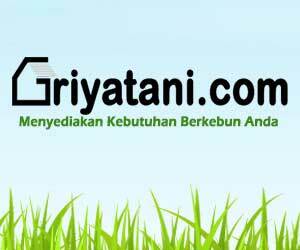 Fill the online registration form at bit.ly/FormISTECITS2014. 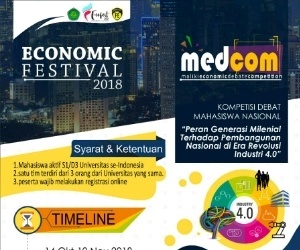 Pay the registration fee USD 25 or IDR 250.000 to Bank Mandiri 171-00-0024168-0 on behalf of Annisa Nur Ramadhani for each proposal submitted please confirm to +6285730009854 after pay the registration fee. 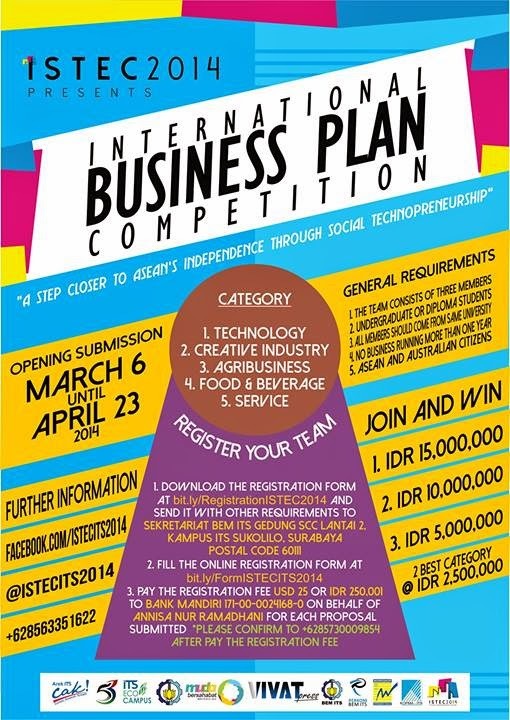 0 Response to "International Business Plan Competition - Istec 2014"